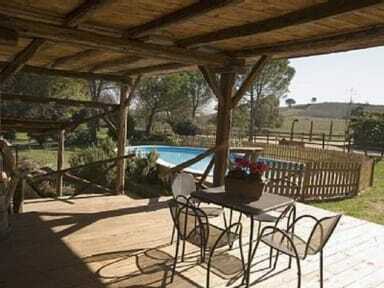 The Tenuta is a former farm which spreads over 10 hectares of land. It dates back to the end of the 19th century when the main farming activities were the production of vine at the “Cantine Fonte di Papa” vineyard, and horse breeding. 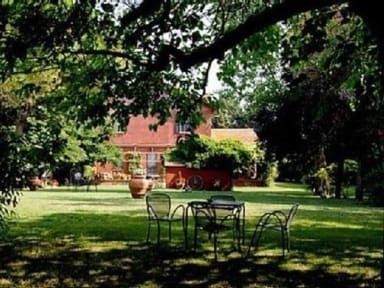 The manor house offers accommodations for all those who are drawn to life in the countryside and nature, but who also wish to be able to visit the historic and ancient city of Rome which is only 15 km away. The second building is a renovated former stable where it is possible to organise all types of receptions, weddings, private parties and corporate events. Check out from 08:00 to 11:00 .